Emerald Automotive Design Ltd (EAD) is an automotive engineering company with the expertise and experience to take a vehicle programme from concept to launch. 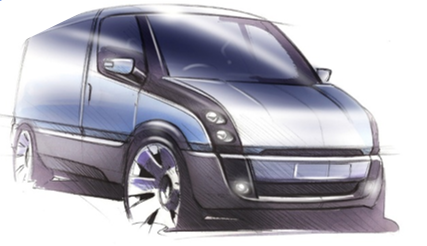 With the backing of owners Geely Group, we have delivered complete vehicle programmes and engineering support to the automotive industry, notably taking the new London Taxi from initial sketches into production. EAD is currently over 250 people strong, with skills across engineering, manufacturing and programme management. Our mission is to deliver innovative and challenging niche vehicles programmes, to specification, on time and on budget. 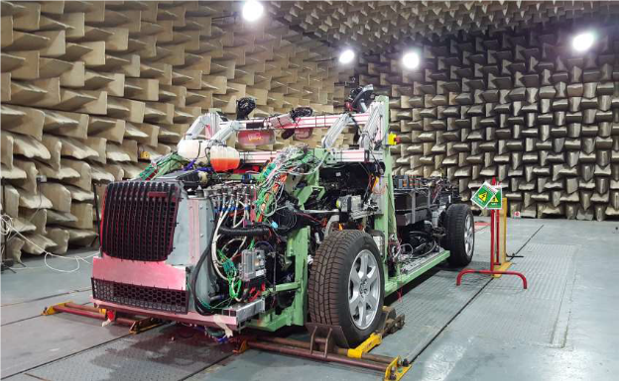 Emerald has the breadth of Engineering expertise to take a vehicle programme from the concept, design and test phases, through to engineering for manufacturing and supporting new vehicle launches. Emerald has delivered and supported a variety of vehicle programmes. We have particular expertise in niche vehicle programmes, using lightweight construction and innovative powertrains. Emerald is more than 250 highly skilled and experienced engineers, technicians and supporting staff. We are always on the lookout for motivated individuals to join the team.